Offering you a complete choice of products which include sequential timer, programmable timer, multi setting programmable timer, thumb wheel timer, time totalizer 4 inch display digital timer and real time digital timer. To meet the diversified requirements of our prestigious clients, we are offering an assorted range of Sequential Timer that is come with hold & restart feature, over voltage protection. 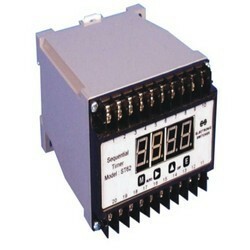 Our provided sequential timer is fully automated designed with sequence controller. Offered sequential timer is wisely manufactured using standardized grade raw materials to ensure their durability and consistent performance. We offer this sequential timer in various technical specifications and can be custom design in order to meet the diverse requirements of the customers. 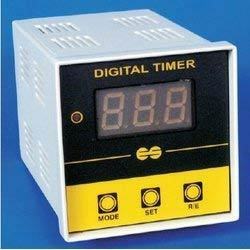 We are remarkable entity, engaged in offering a superior assortment of Programmable Timer. 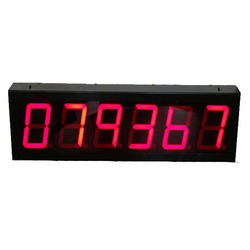 This programmable timer is used to measure time intervals. 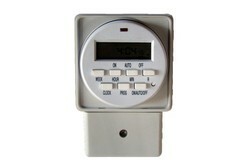 Offered programmable timer has the capacity to measure the timing in up as well as down mode. 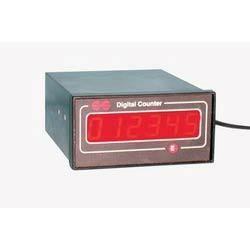 Besides, this programmable timer is contrived using the finest quality electronic items like resistors, capacitors, high power IC and many more items which have gained a vast appreciation all around the market. 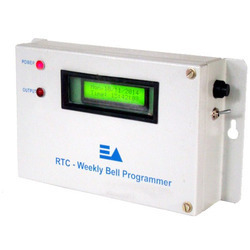 APPLICATIONS RTC Light Controller is used for controlling surrounding/courtyard lights in apartments, factories, commercial establishments etc; as well as for automatically controlling Electronic Equipments or Electrical Appliances, Glow Sign Boards, Refrigerators, pumps, watering devices for required period as per real time clock even in remote areas. 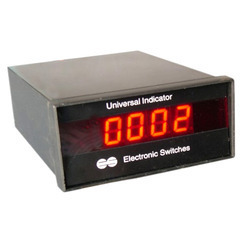 Electronic Switches (I) P. Ltd; offers 4 Digits, Micro controller Universal Indicator with micro controller based technique with selectable 0 - 10V DC / 4 - 20mA and user settable. Display size is 19mm and 4 inch display seven segment solid display to suit the requirement. Units operates on 220V AC supply and accepts universal input from 0-10 V DC or 4 - 20 mA. Range is user settable ( 0 - 10V or 4 - 20mA). Also available relay output models. These are used in displaying various parameters such as, temperature, pressure, flow, viscosity, pH, displacement, speed, etc; proportional to the input signal. 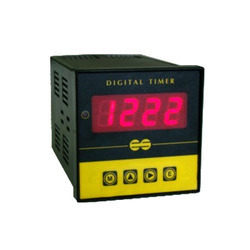 We are an incomparable name in offering a superior quality Electronic Timers. 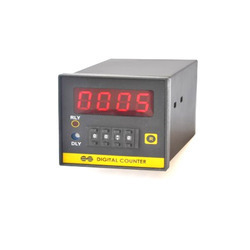 The offered electronic timer can be used as time indicators, repeat cycle timers, reset timers and multi-function timers in varied time based applications. In addition, our electronic timer is tested on diverse parameters in order to ensure its flawlessness. 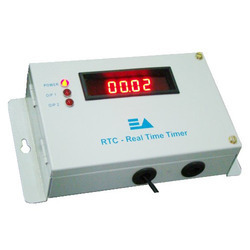 Our electronic timer finds application in textile, mining and chemical industries, customers can avail these timers from us at affordable price. We have achieved a distinct position in the market by providing Time Totalizer and Hour Meter. Used in various electrical applications, the offered time totalizer is developed utilizing top-notch quality raw material and advanced machinery under the supervision of our experts. Our time totalizer is inspected on several parameters in order to deliver defect free range. Additionally, this time totalizer is accessible in various specifications as per precise requirement of clients at reasonable prices.